Company Name: Aiya Co., Ltd.
AIYA is Japan’s leading Matcha tea producer. Matcha is the most exciting discovery of the 21st century’s modern tea world. Created over 800 years ago by Buddhist monks as a meditational drink, Matcha is known today as the healthiest, rarest and most premium of all tea varieties of Japan. More and more consumers are discovering now about this exquisite tea for themselves – and restaurant chefs have begun to unlock the potential of this versatile tea. 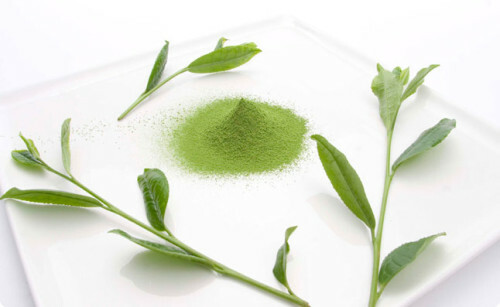 Matcha is ideal to produce green tea flavored treats. The world’s leading chocolatiers, candy makers, ice cream producers, chefs and restaurateurs are already offering Matcha ice cream, Matcha truffles, Matcha chocolates, Matcha desserts, Matcha lattes and Matcha smoothies. 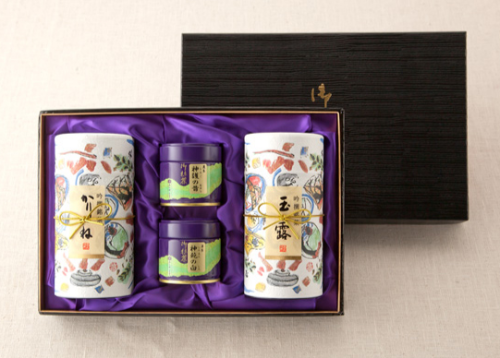 Now for the first time in 120 years since its establishment, AIYA brand is introducing the best Matcha and Japanese premium green teas for you. All Matcha is grown in Nishio, Japan under excellent conditions, planted with heart and plucked by hand. 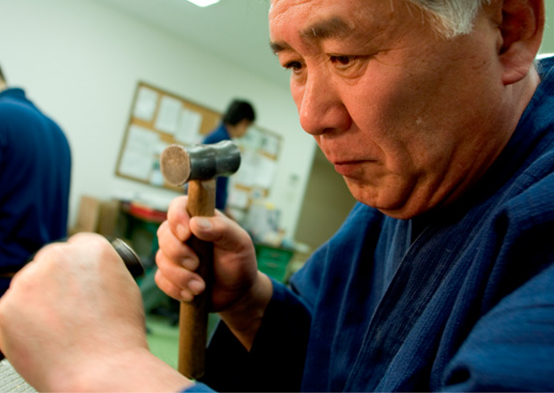 Every AIYA leaf is produced carefully and tested before reaching you. AIYA’s own internal food safety lab carefully monitors the quality and consistency and our 40+ years seasoned Tea Sommeliers blends each tea. Only the AIYA tea that meets our own internal higher quality standards and food safety regulations will end up in your cup. AIYA’s core product is Matcha tea, the world’s most premium and delicate green tea. Only a few select companies in all of Japan own the skills to produce authentic Matcha tea. AIYA has been the industry leader and a pioneer in globalizing the market for Matcha in the highest levels. No other company challenges itself in high standards regarding quality, food safety, hygiene and international standards including organic cultivation, pesticides, heavy metals and microbiology. As the leading producer of the world’s most premium teas, we are proud to have a roster of international clients in major food industries and tea retailers alike who not only trust our quality, but are also secure with our premium claim of AIYA’s teas. AIYA offers the best quality in each and every segment, ranging from Matcha tea to loose leaf green teas such as Gyokuro, Sencha, and Genmaicha in both conventional and organic grades. US Branch Office: Aiya America, Inc.
You can purchase AIYA products from Amazon. Watch the “How to Make Easy Smoothies & Lattes with Aiya’s Matcha Zen Cafe Blend” Video here. Blessed with a mild climate, the city of Nishio in Aichi Prefecture is famous as Japan’s major producer of the finely powdered green tea known as matcha. Used in the traditional tea ceremony, matcha is generally regarded as the pinnacle of Japanese teas, offering a rich and subtle range of deep, sweet flavors. And the matcha grown in the rich, fertile soil of the Yahagi River valley is the finest of all. Aiya Co., Ltd. has been producing and selling tea here for more than 120 years. Recently, the company has expanded far beyond its traditional market, brining the fine bouquet and flavors of matcha tea to new audiences around the world. What are the qualities that have enabled Aiya to take a product as distinctively Japanese as matcha tea and transform it into a new global standard?